Exponential technologies like automation, artificial intelligence, and bots disrupt and revolutionize the way we work and consume. 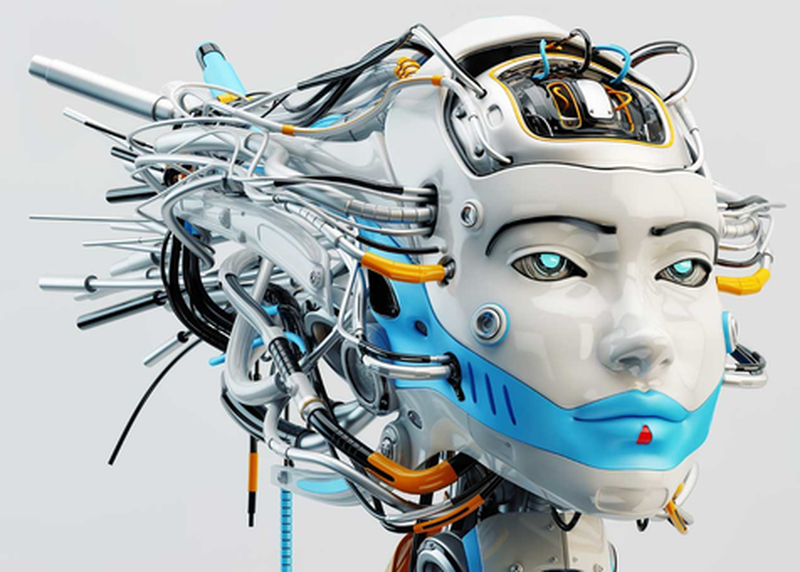 Will these emerging technologies help or hurt your brand? Depends on the strength of your A.I. strategy. This interactive, three-hour workshop is targeted towards brand executives and marketers who want to 1) understand the latest breakthroughs in AI & automation, 2) adapt technical research to business applications, and 3) successfully design and deploy emerging technologies like AI, chatbots, and more both internally to your workforce and externally to your consumers.